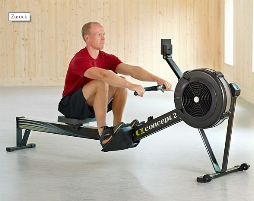 Concept2 is a manufacturer of innovative indoor rowing machines which are used by athletes all around the world. The company started their successful story in 1976 when they developed the first oar made of carbon fiber in the world. 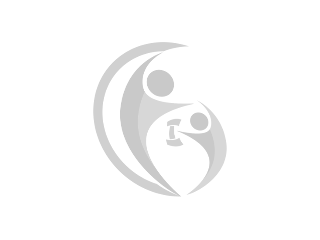 They are well-known for their innovative and high-quality products especially in rowing sports. 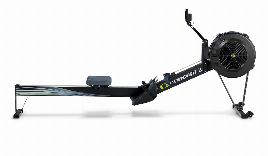 But their range of products also includes rowing accessories, displays and the new skierg. 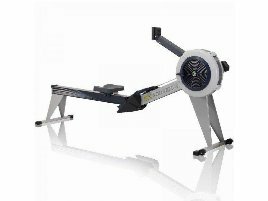 You can find a large number of new and used Concept2 fitness equipment on fitnessmarkt.com. 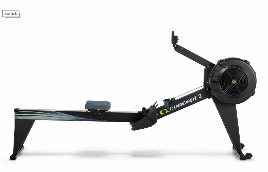 You can also compare the different new and used Concept2 fitness products easily and contact the sellers directly. 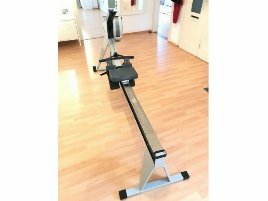 If you want to sell a new or used training machine, fitnessmarkt.com offers you a perfect marketplace. Here your new or used Concept2 fitness equipment will be found by a suitable target group, because owners of gyms and sport centers as well as private persons and other prospective customers are looking for new and used fitness equipment on fitnessmarkt.com. 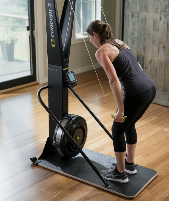 To attract prospective buyers of your new or used Concept2 fitness equipment you can upload high-quality pictures of the new or used Concept2 fitness equipment as well as a detailed description of its functions. Furthermore, many customers are interested in the delivery of their desired training equipment. Therefore you should also state information about delivery and shipping costs in your ad. Additionally, interested persons can find a list of companies specialized on the shipping of training equipment among the service category Transport & Relocation on fitnessmarkt.com. We wish you success in selling your new or used Concept2 fitness equipment or in looking for a suitable new or used product!